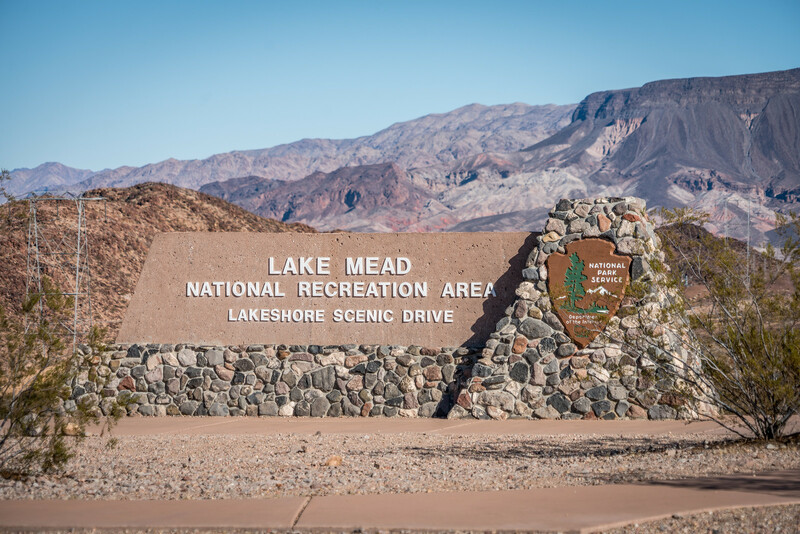 Lake Mead National Recreation Area is located in southern Nevada and western Arizona along the Colorado River and Lake Mead, which is the reservoir created along the Colorado River by the Hoover Dam. It also included the smaller Lake Mojave which is created by the Davis Dam. It was the first National Recreation Area to be created by an act of Congress in 1964. It is one of four National Park Service Sites in Nevada and one of twenty-two National Park Service Sites in Arizona. 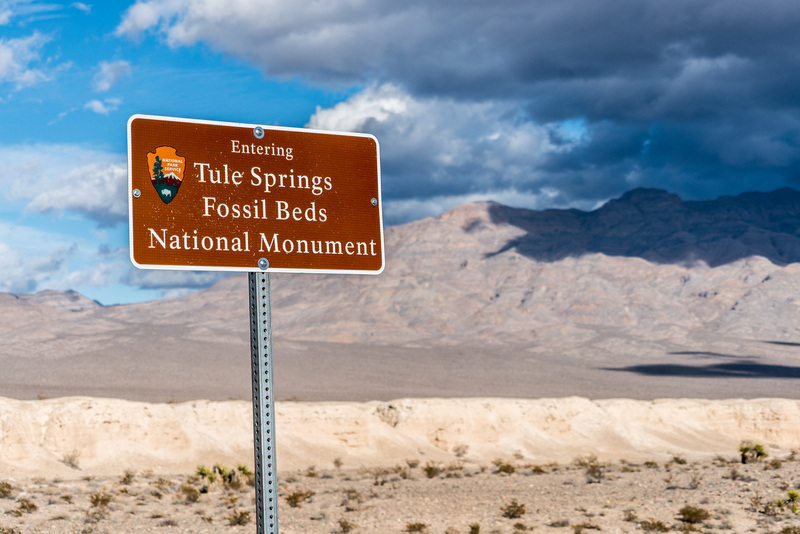 Tule Springs Fossil Beds National Monument in Nevada is one of the newest additions to the National Park Service, having been established in 2014 as a national monument. Given its recent addition to the park service, the site is still underdeveloped and there is little in the way of interpretative or visitor services. 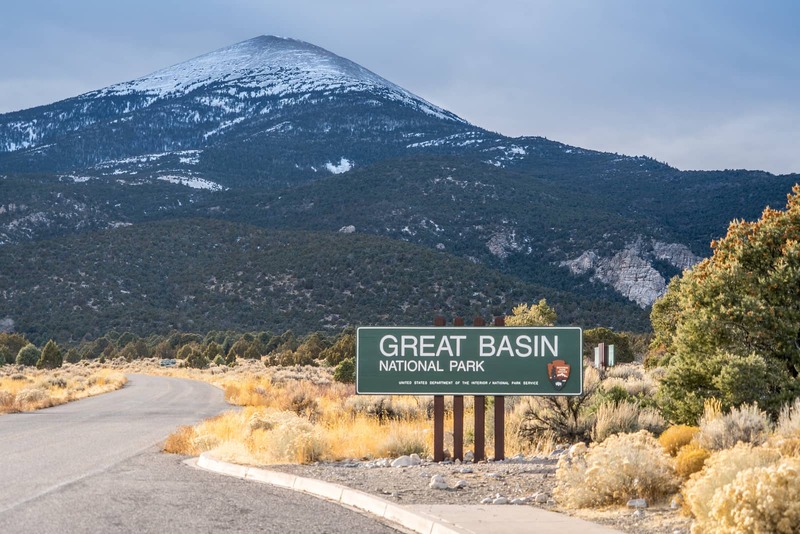 It is one of four National Park Service Sites in Nevada. 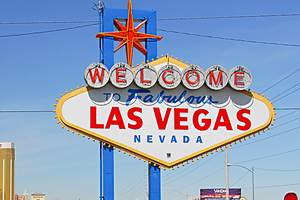 There are 124,270 hotel rooms in Las Vegas. Actually, there are probably more than that at this point. It would take 340 years to spend an evening in each room. 19 of the 25 largest hotels in the world are in Las Vegas. The four hotels at the corner of Las Vegas Blvd and Tropicana Ave. have more rooms than all of San Francisco.